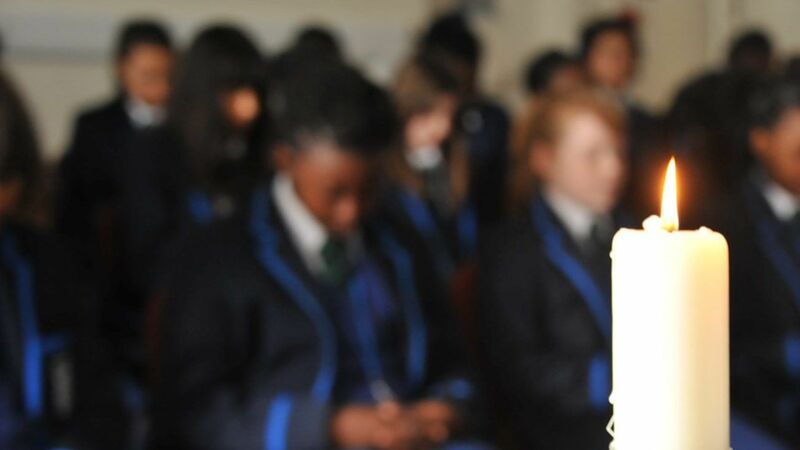 The Ursuline Academy Ilford aims to enrich the lives and experiences of its pupils by providing them with a wide range of opportunities to support their learning. The Academy recognises the value of educational visits in broadening and enriching the knowledge, skills and experience of our students and encourages participation. Enrichment activities include: sporting events, cultural visits, music and theatre performances, adventure activities, religious retreats, educational conferences and subject related trips and competitions. The Ursuline Academy Ilford believes that all students should have the opportunity to experience learning through participation in educational visits. All off-site visits and activities are planned and managed effectively so that students can safely participate in the opportunities on offer.